Make all mobs fight with each other, even those who used to be peaceful and never attacked anyone. 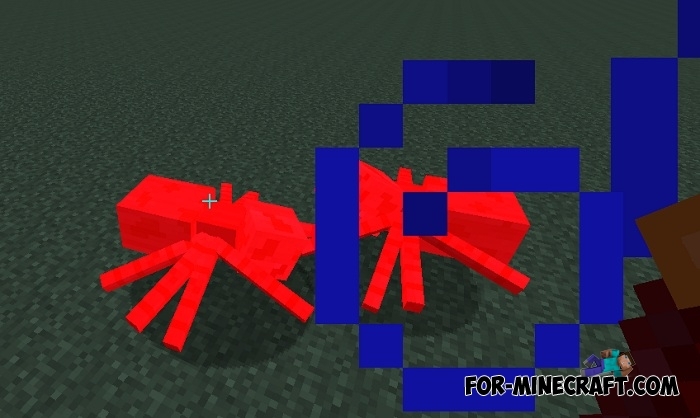 In fact, Mob Battle addon changes behavior patterns for all creatures in Minecraft PE, thereby adding aggressiveness. This can be used for different tasks: for example, if you want to organize a real apocalypse together with friends or find out which mob is the strongest and the most invincible. 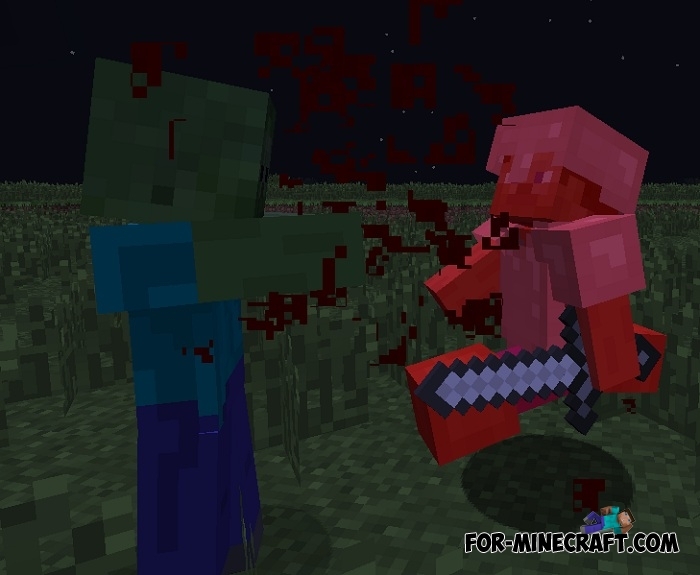 Added missing mobs for Minecraft PE 1.6 (and MCPE 1.7). Now you do not meet good or neutral animals in your world, every mob will be aggressive towards others. Even pigs will not run away from you anymore, so be careful of the boundaries of your house and look around as often as possible. If you want to arrange a mob battle, then protect the participants of the battle in advance by building a fence or a wall. Remember that the mob after spawn will instantly rush to those who are nearby. How to install the Mob Battle addon?